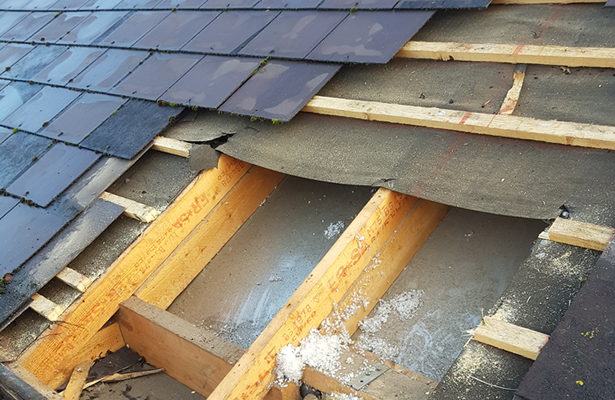 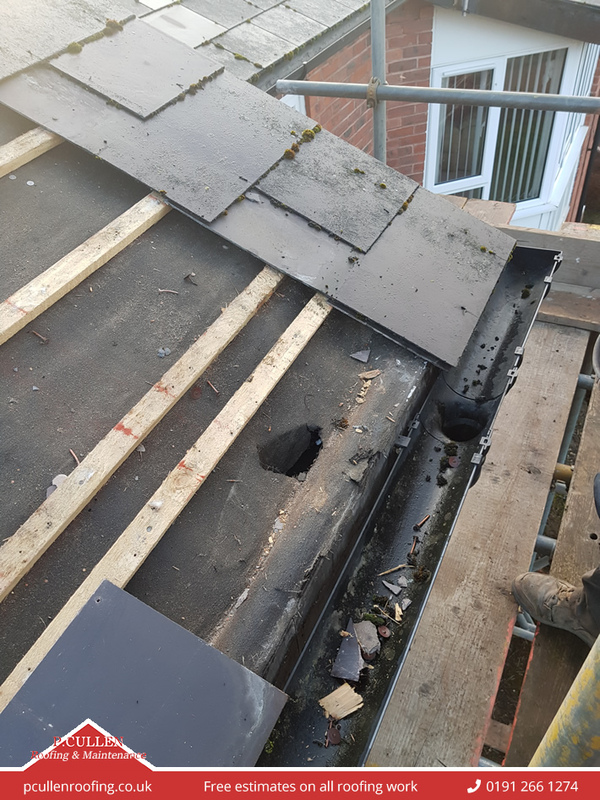 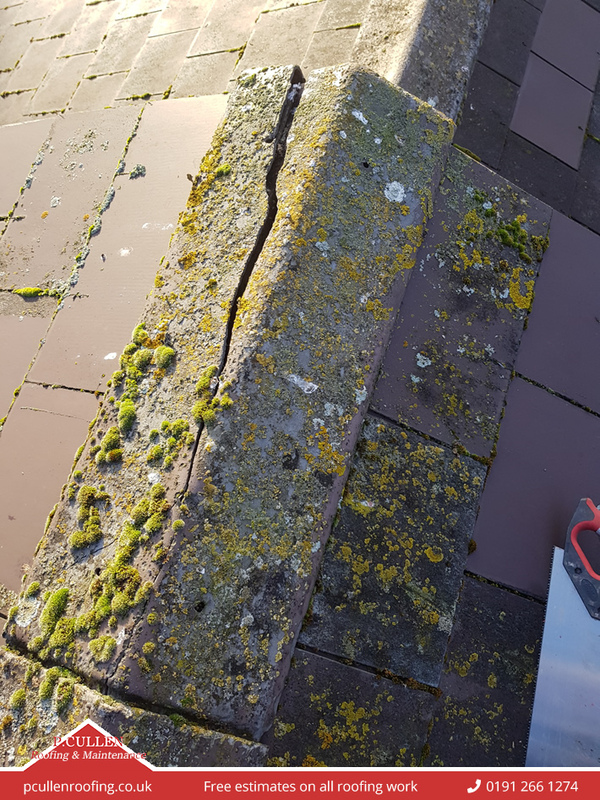 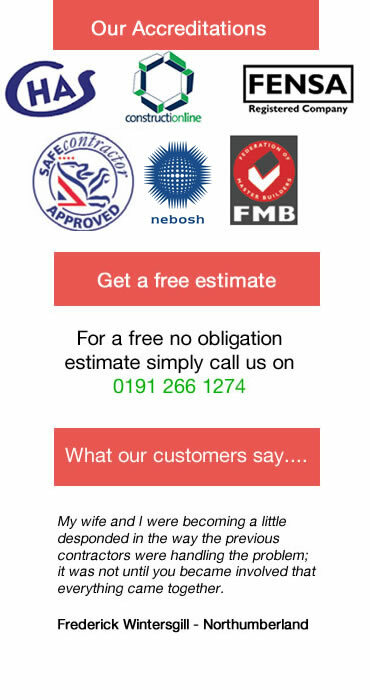 The customer had damage to the roof, which was allowing water ingress. 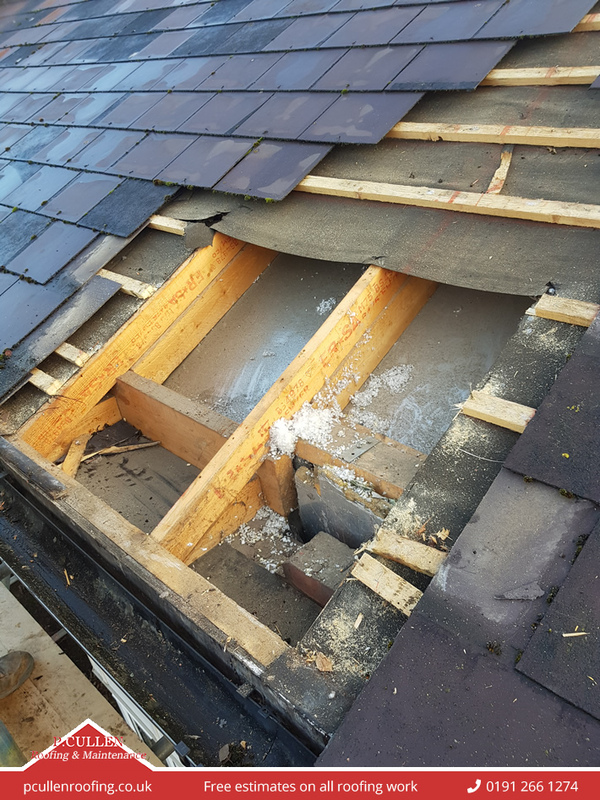 Our team stripped out the affected area and removed the damaged section. 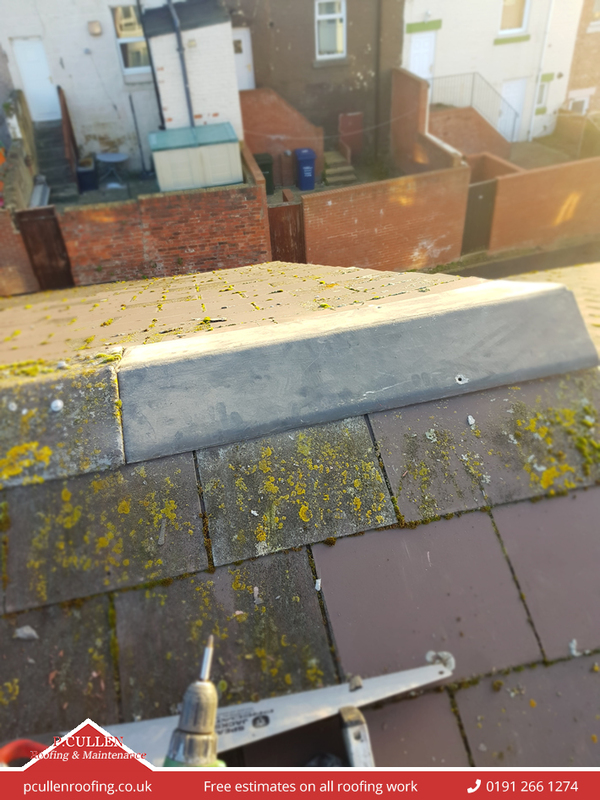 We then replaced the section and repaired the ridge using our extensive stock.